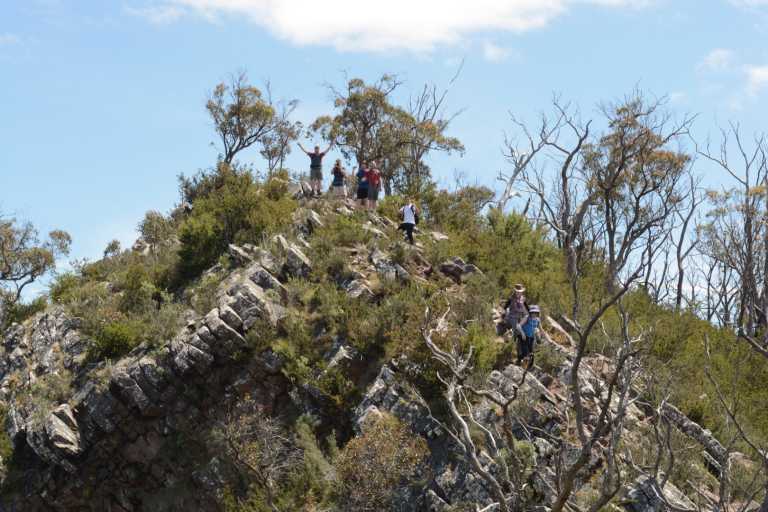 From the You Yangs to the Cathedral Ranges, we have included some of Victoria’s most popular and hidden day adventures for you to experience. Ranging from adventures where we provide you with snacks and water, to adventures where we will drive you to and from the trailhead, you will never be short of something to choose from to feed your outdoor appetite. 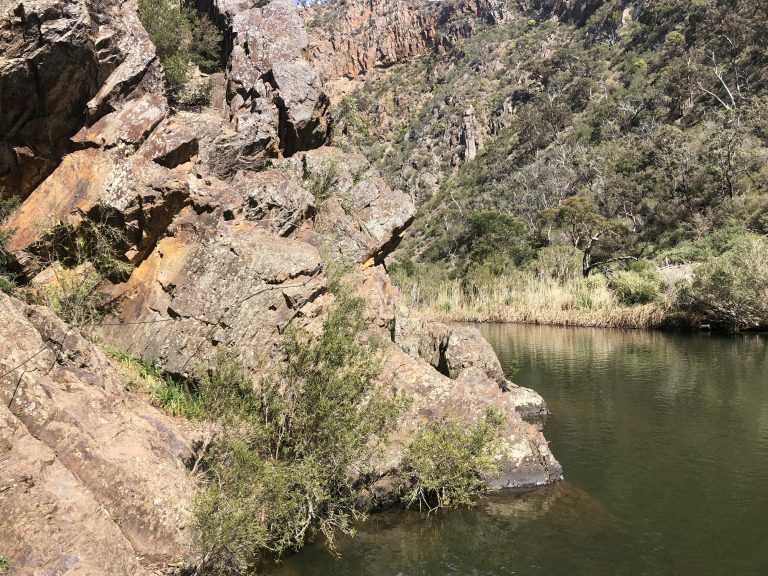 Considered one of Victoria’s best day hikes, the scenery and sense of adventure you will experience in the Cathedral Ranges Northern Circuit will be nothing short of mind blowing. A central location for all-year-round adventures, Marysville is home to the popular Keppel Lookout via Steavenson Falls Day Adventure. 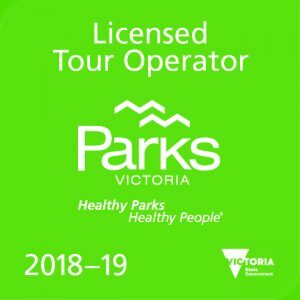 Come and join us on this amazing day adventure in a stunning part of Victoria. 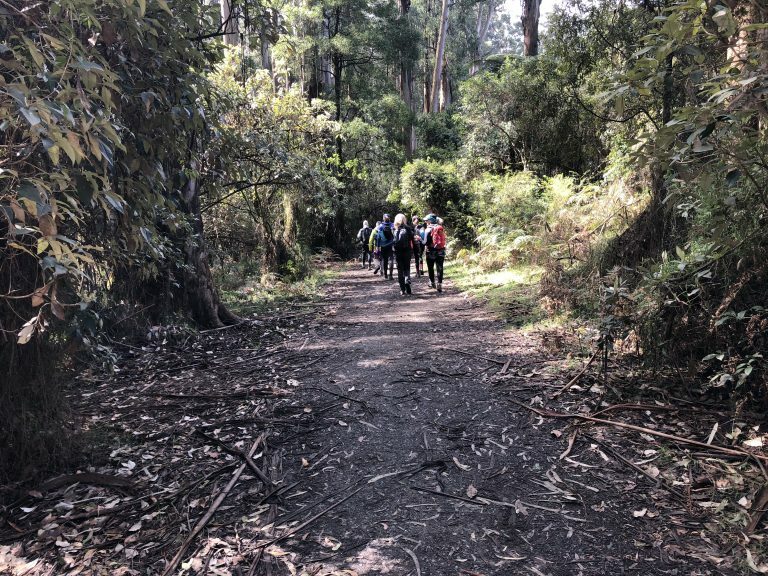 Located in one of the most picturesque areas of the Dandenong Ranges National Park, the Sherbrooke Falls Day Walk is home to some incredible scenery. In fact, we rate it as the best short walk in the entire park. 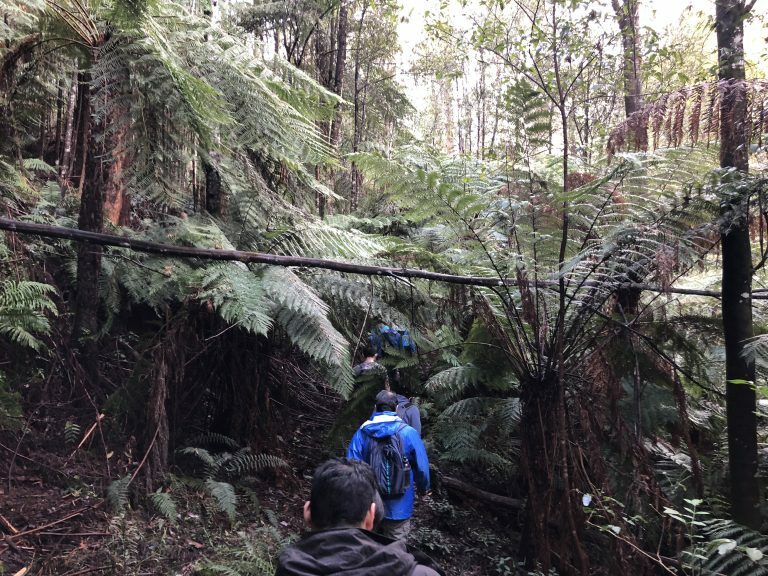 Situated in the heart of the Bunyip State Park, the Four Brothers Rocks Day Adventure is a mixture of well-formed tracks, dense forest areas covered in ferns, a decent little hill and incredible views from the rocks that will make the effort worth it. 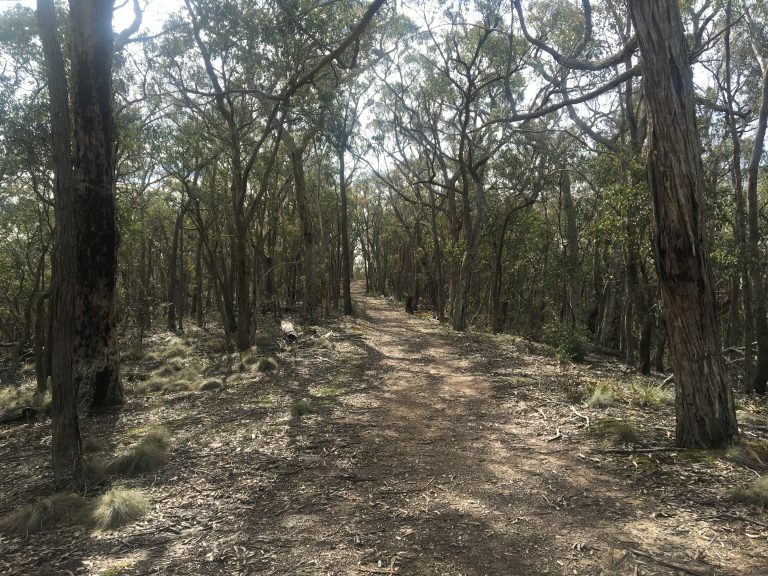 Come and explore one of Melbourne’s most underrated day hiking trails located only an hour from the CBD. Spend time relaxing at the popular Needles Beach as we continue on rock hopping around the gorge assisted by a cable. 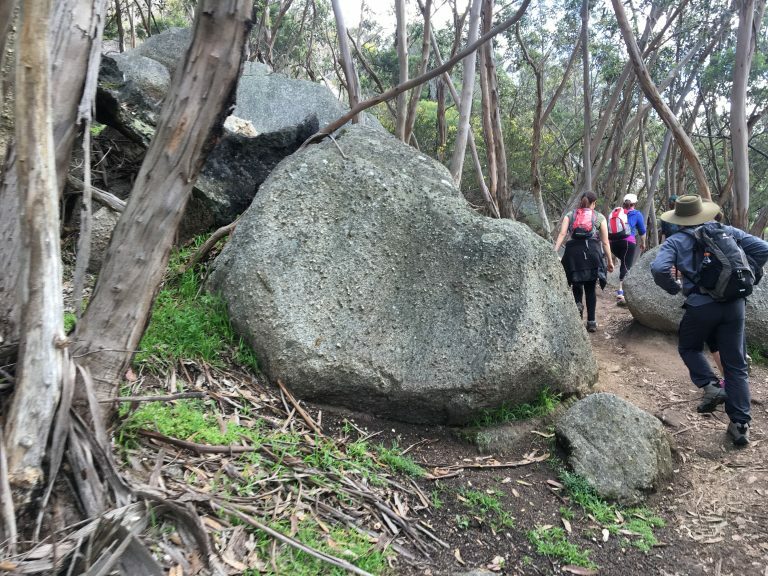 Arguably one of the best coastal walks on the Mornington Peninsula, the Bushrangers Bay Day Adventure takes in the best that the area has to offer including Elephant Rock and Cape Schanck. 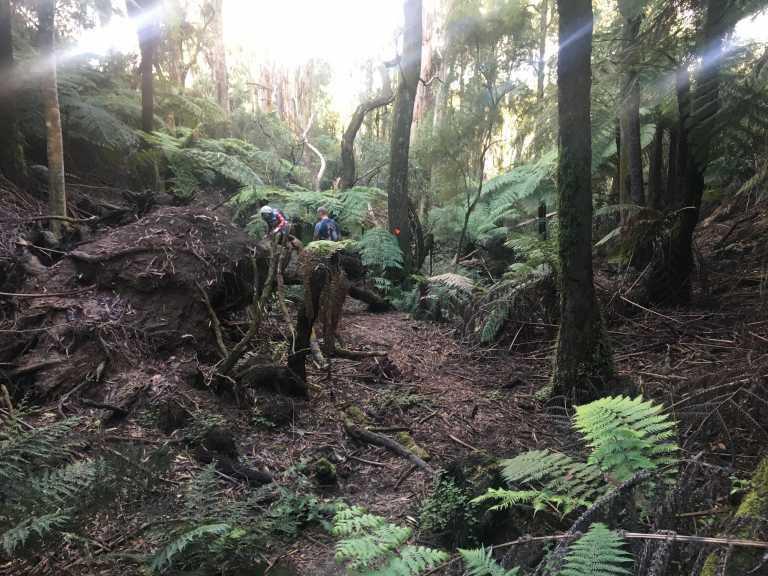 An adventure location very much on the rise here in Victoria, the Warburton Day Adventure is a combination of adventure and sightseeing including a visit to the incredibly popular Redwood Forest. Located some 45 minutes south-west of Melbourne, the You Yangs is home to some incredibly picturesque views of the surrounding valley. 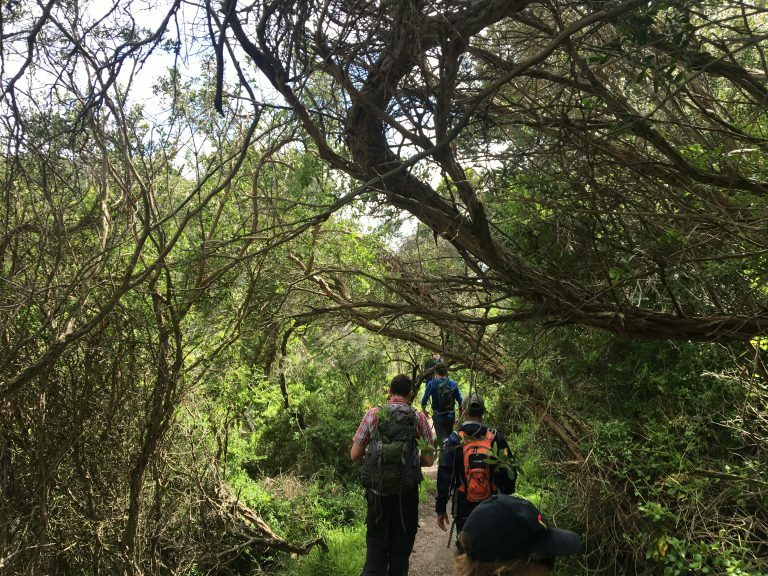 Come and join us as we wander the paths of the East West Walk and then make our to Flinders Peak. The ever popular Mount Macedon Circuit continues to grow in stature as one of Melbourne best day walks. 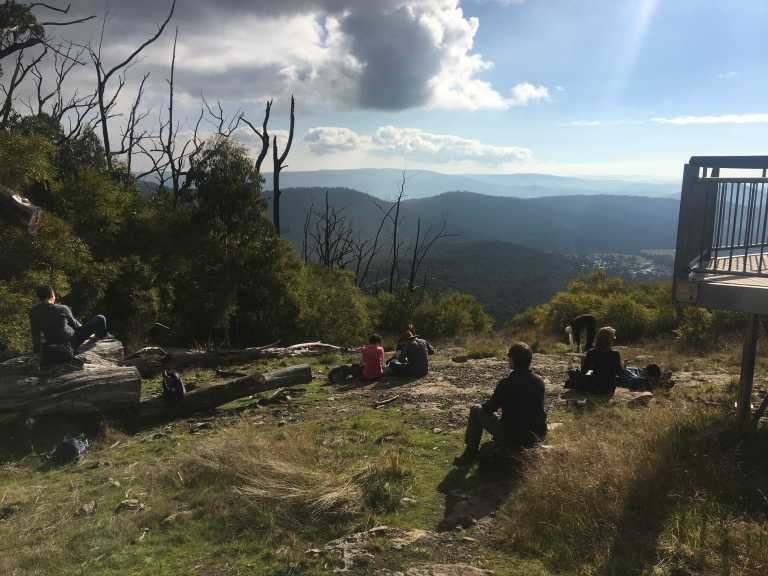 That long, grinding hill is first up but after that it’s smooth sailing from the Mount Macedon Memorial Cross to Camel’s Hump and then returning via Mount Towrong with views of the valley below. 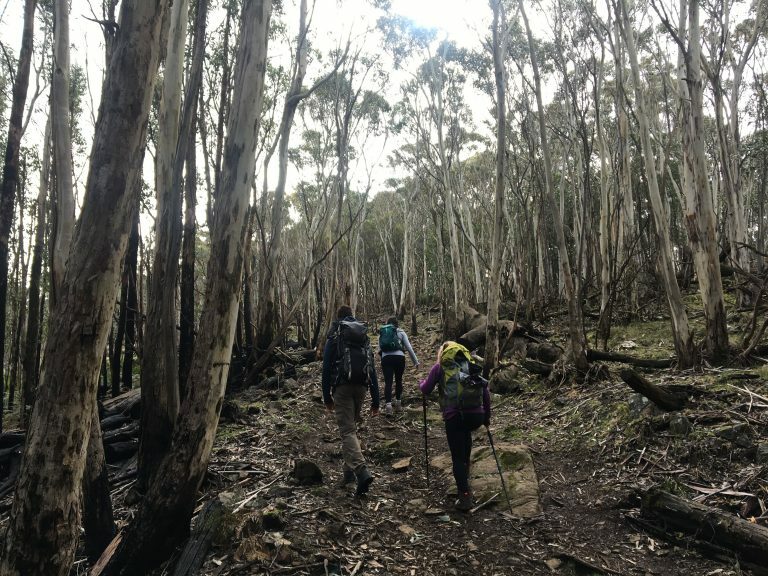 One of the most popular walks in the Lerderderg State Park, join us on the 14km East Walk and Cowan Track as it follows the Lerderderg River in amongst some old mine shafts before following a well-formed path back to O’Briens Crossing.